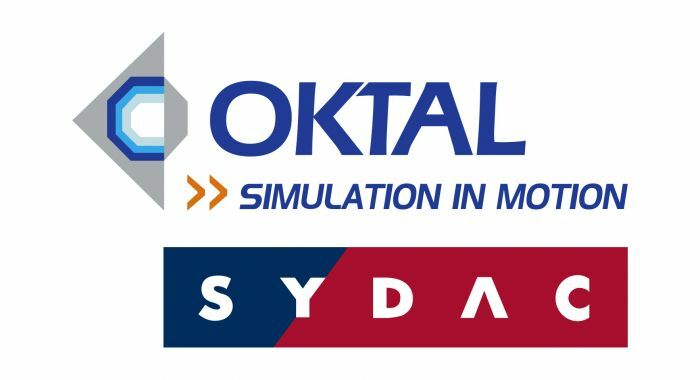 We are proud to announce that Sydac has been acquired by Oktal joining forces to become a reference in road and rail simulation. We have a strong worldwide presence with facilities in France, Australia, the UK, India, and NorthAmerica, providing our customers cutting-edge reinforced solutions, covering the full range of road and rail transport segments. Currently, we have delivered over 700 simulators spread across five continents; and that number is set to increase! As part of the larger Sogeclair group of companies, Oktal Sydac’s focus is directed on two main areas: Training simulators, which serve the current needs of the transport industry, and advanced capabilities within the R&D field. Oktal is the simulation division flagship of the French Sogeclair group and has acquired Sydac from Knorr Bremse. This reinforces Oktal subsidiaires which already include OktalSE (reference in terms of synthetic environment rendering software in both Electro-Optic (Visible, Infrared) and Radio-Frequency (Radar, GNSS) domains) and AV Simulation (shared with Renault and leader in Autonomous vehicle simulation).